Sweden’s best-selling car in 2016 was not a Volvo – the first year that has happened in more than half a century. Instead the Volkswagen Golf topped sales, according to the country’s carmakers association. The Golf made up 5.9% of new cars bought in the country. 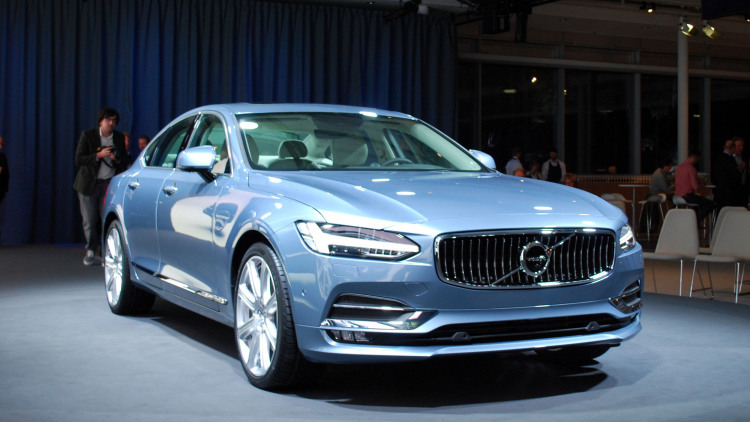 Volvo had a 5.7% slice of the sales, spread across three models.